Shirley has recently relocated to Shanghai (China) for advanced training in Chinese Medicine. Settling and learning in a new environment, she is not currently seeing any patient but plan to reopen her online clinic soon. If you are happy and comfortable with Skype video or online consultation, please contact Shirley at shirley@shirleychong.com.au for more information. To understand how online consultation works, please click here. 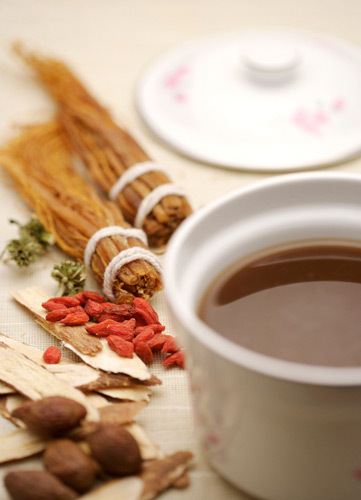 Shirley is a registered Chinese Herbal Medicine Practitioner and Pharmacist in Australia. Her father is a Traditional Chinese Medicine Practitioner in Malaysia with over 40 years of experience. She grew up in his clinic learning and studying Chinese Medicine under him since a very young age. Her first degree is pharmacy and has been working as a pharmacist in Australia for the past 12 years. She later completed a Master of Applied Science in Chinese Herbal Medicine at RMIT University in Melbourne where she was awarded with the Outstanding Academic Award at graduation in 2007. With her training and experiences in modern healthcare and traditional medicine, she takes an integrative approach, and works with you closely to improve health. Each herbal prescription is carefully formulated especially for you. Together we co-create a personalised wellness plan to assist and guide your body and mind back to harmony. No matter where you are on your journey to optimum wellness, Shirley will meet you there, and support you every step of the way.